To work cooperatively to support and sustain a network of citizen scientists and non-traditional partners. 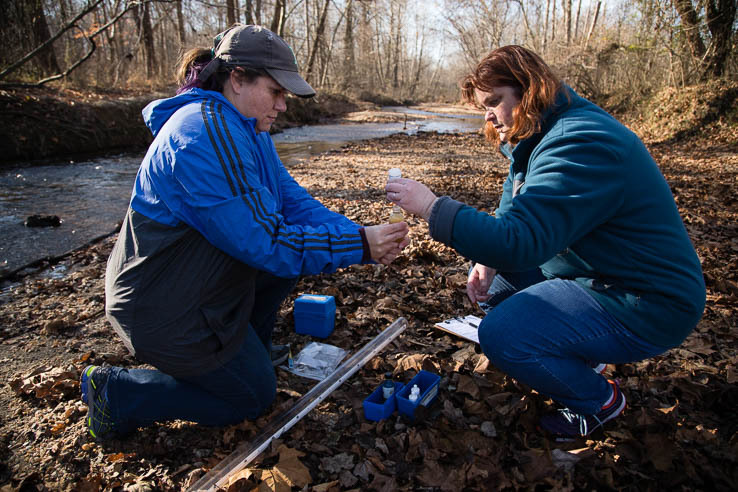 To promote the collection of data by citizen scientists and non-traditional partners that can help the Bay Program adaptively manage and track progress toward the Watershed Agreement. To support Chesapeake Data Explorer, an open-access clearinghouse of data generated by citizen scientists and nontraditional partners, and integrate this data into monitoring networks for education, management, targeting and regulatory assessment. To develop and adopt methods for data integration into regional monitoring and assessment strategies. To collaborate with the CMC in training with diverse, equitable and inclusive volunteer and non-traditional partner base for monitoring efforts. To support and actively contribute to the review and implementation of standard protocols and quality assurance programs to produce data of known and documented quality across all seven watershed jurisdictions. 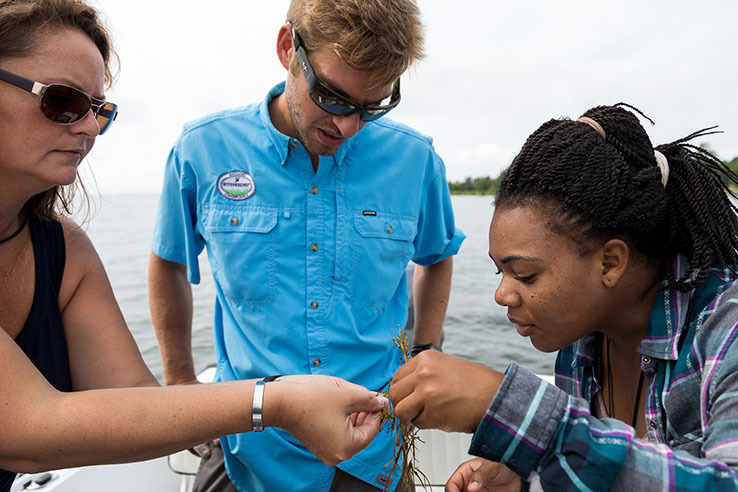 “Increasing the availability of quality assured data from volunteer and nontraditional partner monitoring enables local governments to make better informed decisions about where to target resources,” said Bruce Williams, chair of the Chesapeake Bay Program Local Government Advisory Committee, in a letter supporting the inclusion of citizen science into the work of the partnership. 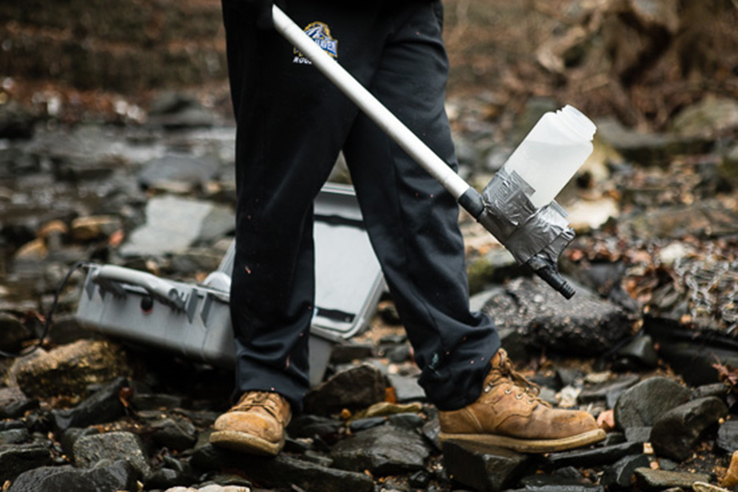 Created in 2015, the CMC aims to provide technical, logistical and outreach support for the integration of volunteer-based and nontraditional water quality and benthic macroinvertebrate monitoring data into the Bay Program partnership. Along with helping local governments utilize local groups, it benefits the groups themselves. “We also see this as an opportunity to foster environmental education, jobs skills training and workforce development in the growing field of green careers by introducing students and volunteers to how land use impacts water quality,” said Paula Jasinski, chair of the Bay Program’s Citizens Advisory Committee.